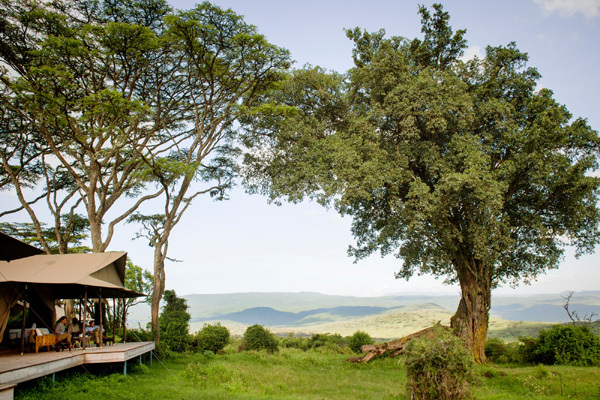 Africa’s mountains and hills provide wonderful terrain for climbing, with options ranging from tackling some of the world’s great peaks to gentler climbs amid high hill scenery. 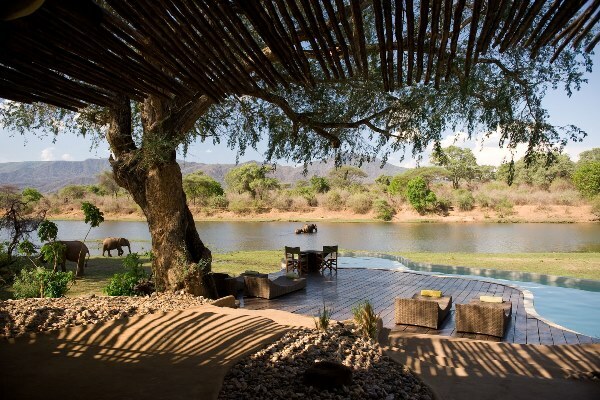 Among the best options are those found in Kenya, Tanzania, Uganda, Rwanda, Malawi and South Africa. Many of these mountains and hills have remarkably diverse ecosystems and vegetation, with marked changes as the altitude increases. The variety of habitats provides good wildlife and bird watching, with outstanding scenery, too, in many places. 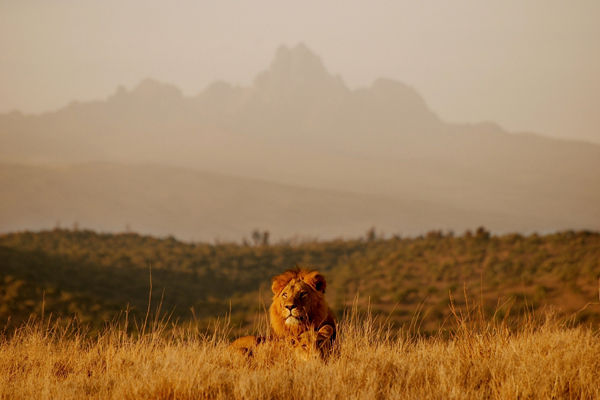 With a landscape formed by volcanic and tectonic activity, Kenya has some stunningly beautiful mountains and hill ranges. Mt Kenya, the second highest peak in Africa and an extinct volcano itself, offers a fantastic technical climb to the very summit as well as excellent highland hiking around the peak itself. In addition, Mt Elgon, the Mathews and Ndoto Mountains, the Chyulu Hills and the Loita Hills all have beautiful country for climbs and hill walks, often supported by camels or donkeys, along with local Masai or Samburu to guide you. The scenery is stunning, and the locations are seriously remote, allowing you to feel as if you are the first explorers to see these wild and incredibly beautiful places. 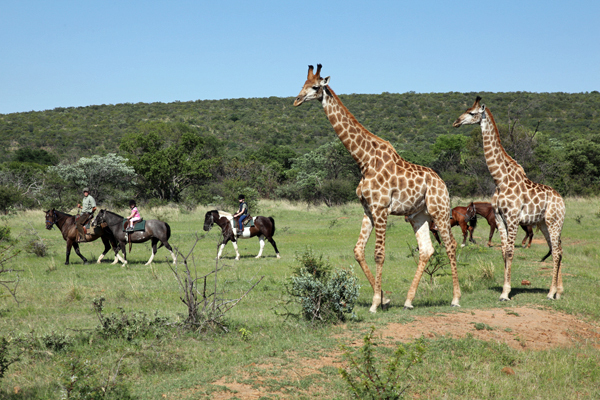 You are also likely to see significant amounts of wildlife on such expeditions. 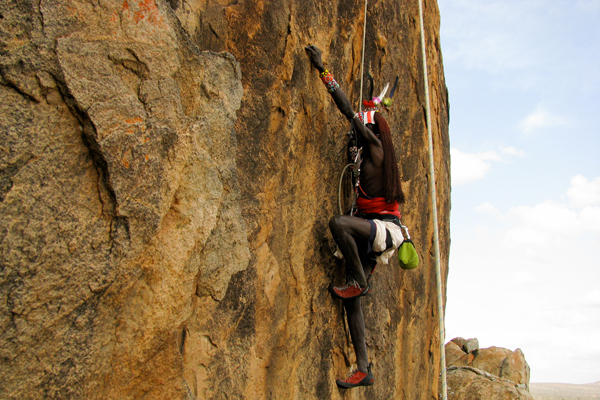 We asked James Christian of Karisia Safaris, Kenyan walking safari specialists, for his view on climbing in Kenya: ‘Climbing here is fun and we have all levels from beginners to extreme. We have been guiding rock climbing since we began the company in 2003. We ‘top rope’ from paired drilled anchors and we have a number of set routes for the beginner to the experienced climber. We take safety very seriously using only the best and newest equipment and have climbing instructors routinely come in to audit our routes, equipment and techniques. 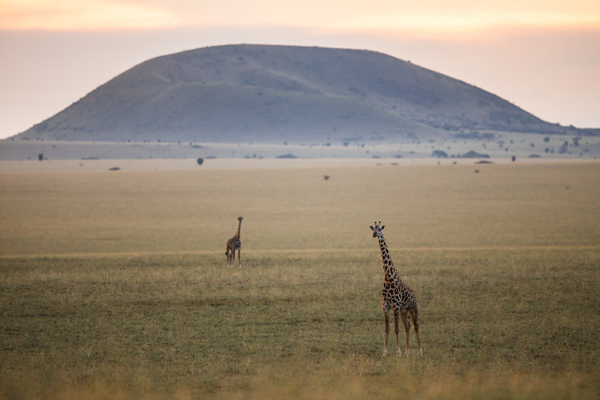 As an added bonus we often have giraffe and elephant milling about the base of the hill to watch our skills. 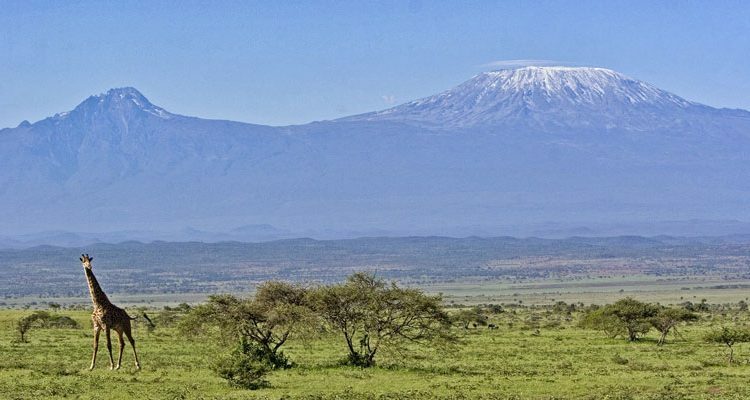 Kilimanjaro is the world’s highest free standing mountain, a massive presence towering over the wildlife filled plains below. Reaching the summit is a challenge that’s beautifully poised between adventure and ordeal. It is wise to take a week or more to climb Kilimanjaro, to allow yourself time to adjust to the altitude and give your body the best chance of reaching Uhuru Peak, the top of Africa. 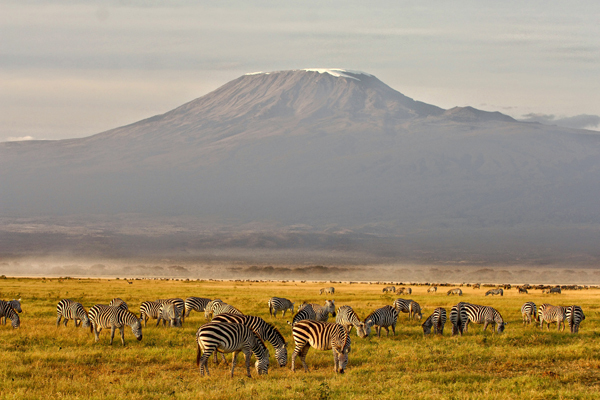 Please see our Kilimanjaro Climb pages for detailed information. Mt Meru, Kilimanjaro’s slightly smaller neighbour is a less daunting yet very satisfying alternative, and can be summited in a four day trip. 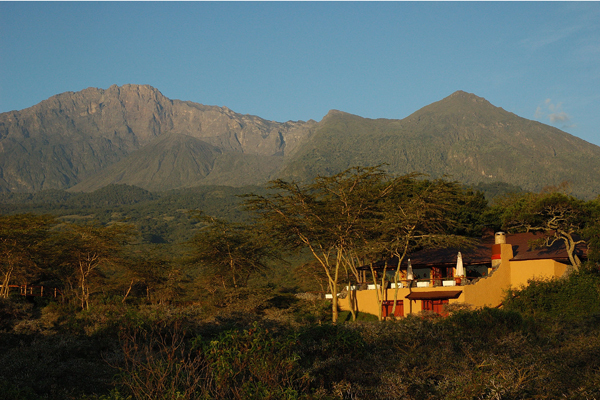 Ol Donyo Lengai, the Mountain of God, Tanzania’s only active volcano, on the edge of the Great Rift Valley is a good one or two day challenge. 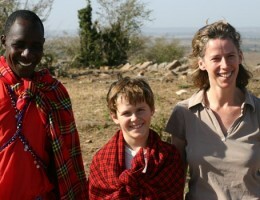 Elsewhere in Tanzania, long treks are possible across the Ngorongoro Crater Highlands, around Lake Eyasi, and in the Loliondo region adjacent to the Serengeti in the company of the local Masai and Hadza people. Out in the west, on the shores of Lake Tanganyika, the Mahale Mountains are incredible, rising straight from the immense depth of the lake to a height of more than 1000 metres above it. Trekking here has the added bonus of the chance to see chimpanzees. 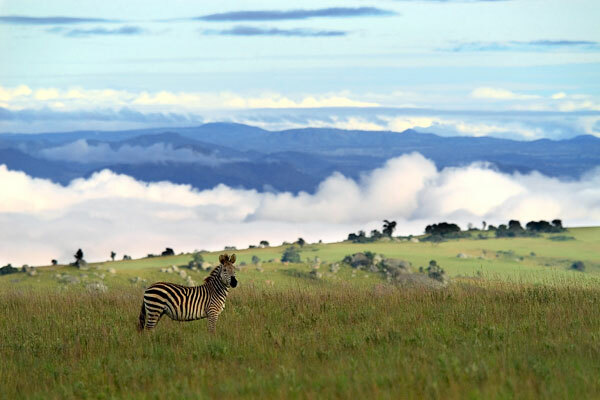 As well as the high altitude moorland of Nyika Plateau, Malawi has several beautiful massifs which lend themselves to hill walks and climbs of between two and five days. Zomba and Mulanje are the notable ones, both of which have fantastic scenery, and varied habitats. Three to five days is a great way to explore Mulanje especially, with its deep valleys and cedar forests, as well as rivers and open moorland towards the summit. 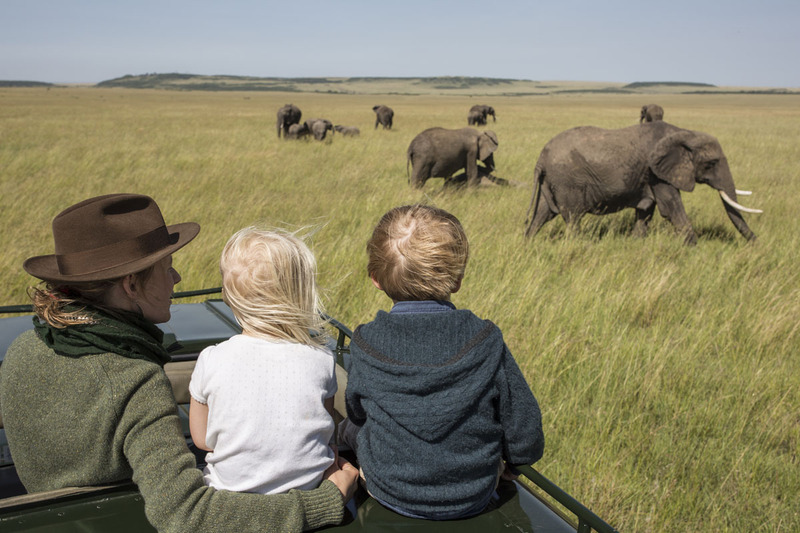 Nyika Plateau is a huge expanse of wildlife rich open country at around 8,000 feet above sea level, and trekking here is an excellent way to see the land. The Livingstonia trail is a three day walk from Chelinda Lodge on Nyika down to Livingstonia, a mission named after David Livingstone established in 1894. 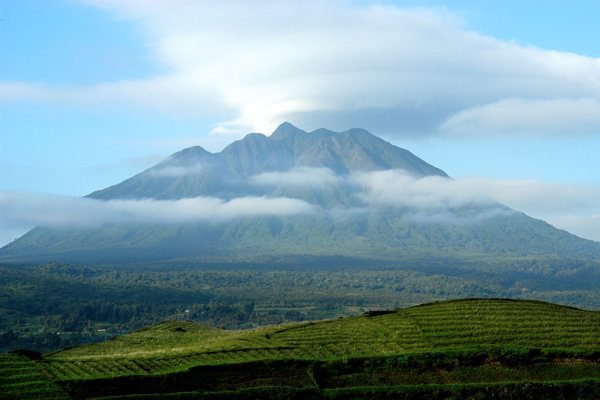 As an additional activity during a gorilla safari it’s great to hike in the mountains here, with the southern slopes of the Virunga Volcanoes offering great scenery and good terrain for a full day trek. It is relatively simple to reach the summit of Sabyinyo in a one day walk. 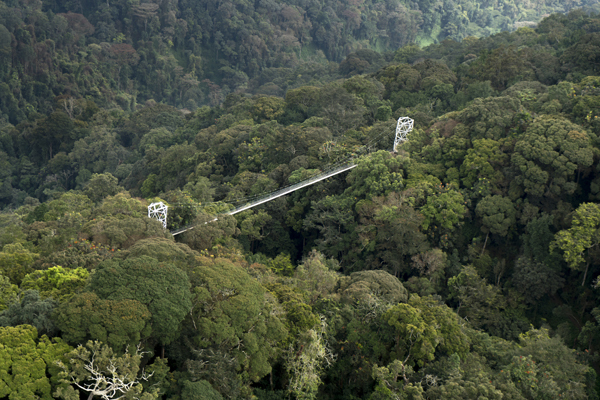 Elsewhere the Nyungwe forest is a large expanse of pristine rainforest with plentiful hiking trails; four or five nights here would allow time to explore numerous parts of the forest, while using different routes each day. 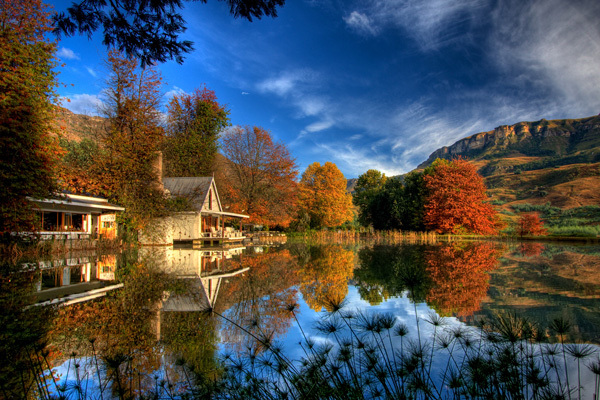 South Africa’s iconic Drakensberg Mountains extend for more than 1,000 miles from the eastern edge of the Cape Province almost to the border with Zimbabwe, and provide all sorts of climbing and hiking options. 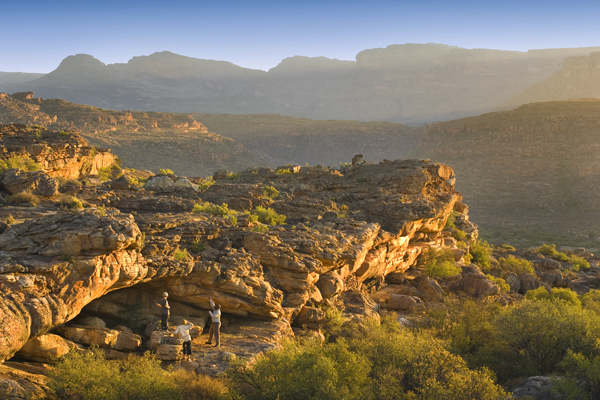 The Cederberg Mountains, to the north of Cape Town, are dramatic, wild and rugged, and have some terrific hiking country, with a warmer climate than the coast and plenty of other activities on offer as well. 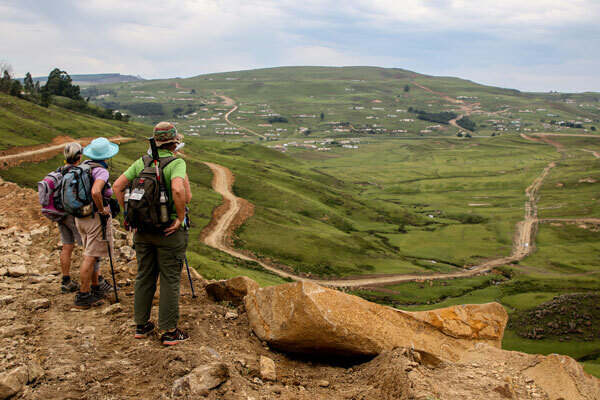 For something completely different, there’s South Africa’s first long distance pilgrimage trail – the Abbot Pfanner Trappist Trail. Running through through the southern regions of Kwa-Zulu Natal it connects a string of 22 Trappist missions established over century ago. Hiking in the Rwenzori Mountains, Ptolemy’s fabled Mountains of the Moon, which tower over the frontier between Uganda’s East African savannahs and the immense tract of tropical forest in the Congo basin is a magical experience. The contrast of mountains tipped with ice and snow, and the lower slopes clothed in rainforest is quite remarkable. The middle levels host numerous African montane species, such as giant lobelia and groundsel. It’s possible to hike for a day or a week here, visiting places that few others ever have. 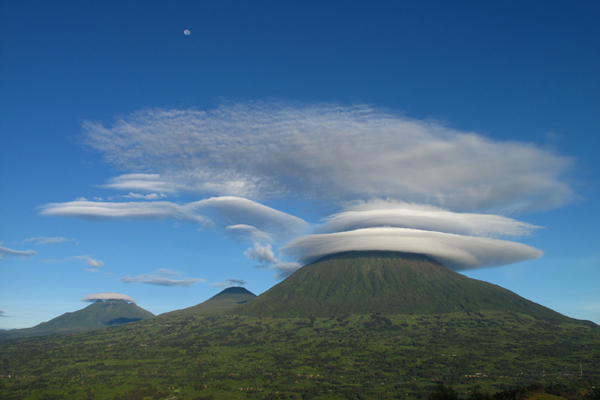 The north side of the Virunga Volcanoes also straddle the border between Uganda and Rwanda, and there is some wonderful mountain walking to be had to the summit of Sabyinyo, or its neighbour Muhavura, in the form of part or full day treks.